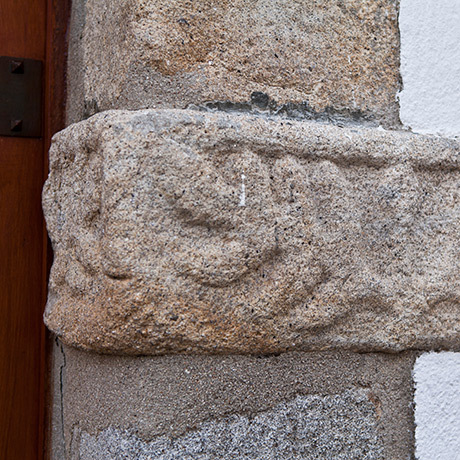 The Jewish community of Castelo de Vide is prior to the 14th century. With King D. Pedro I (1320-1357) it ended up being confined to a Jewish quarter, located on the most important highway exit of the village. The Jewish presence reflects in place names: Judiaria Street, Fonte Street or Ruinha da Judiaria. The ex-libris of the village is the fountain that lies in the square. 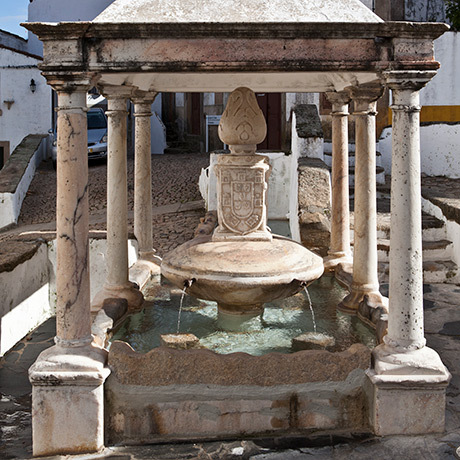 The Jewish quarter was organised around this so-called Fountain of the Village. 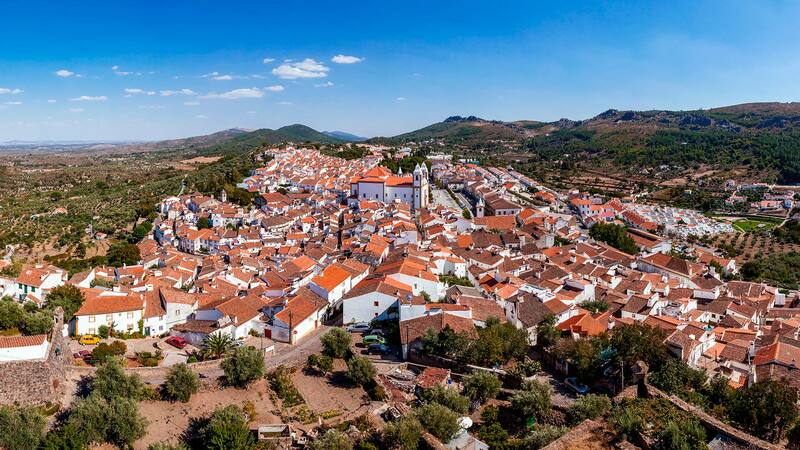 Due to the proximity to the border with the Kingdom of Castile, nowadays, Spain, especially with the so-called Toll Bridge (Ponte de Portagem), near Marvão, one of the points, which allowed the entry of Jews expelled from this Kingdom in 1492, the community of the village grew considerable at that time. The village of Castelo de Vide is today one of the most important urban centres to further understand the medieval urbanism of a Jewish quarter, in addition to an entire Jewish heritage that you should get to know, such as the fountain of the village, possibly from the 16th century, the House of Arçário, a house in the middle of the Jewish quarter where, possibly, taxes of the Jewish community were collected, and the space traditionally called synagogue, made into a museum with a permanent exhibition on the ancient Sephardic community of the village. The famous Jewish doctor and pioneer of botany and pharmacology was born in Castelo de Vide, Garcia de Orta (1501-1568) who after having travelled to the East, was pursued by the Inquisition. Garcia da Orta was the author of the book Colloquies on the Simples and Drugs of India , first European scientific record on the medicinal plants of the East, published in Goa in 1563. In 1989, in an unprecedented initiative, the then President of the Republic, Mário Soares, presented the request for forgiveness to the Jews for the inquisitorial persecutions that they were victim of in Portugal.